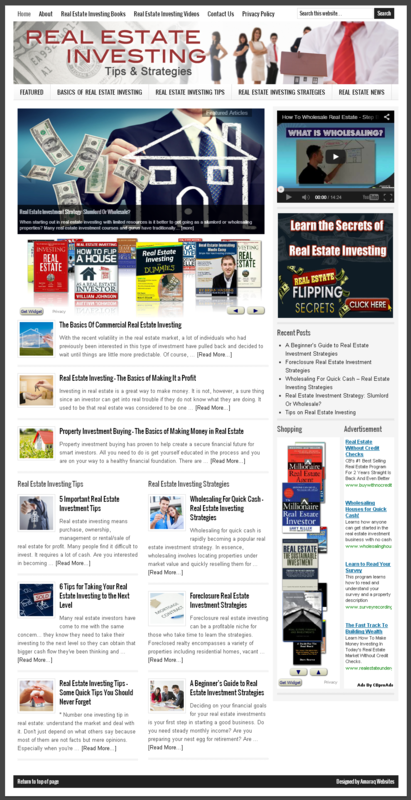 A real estate investing tips and advice website with plenty of articles on investing in the real estate market. 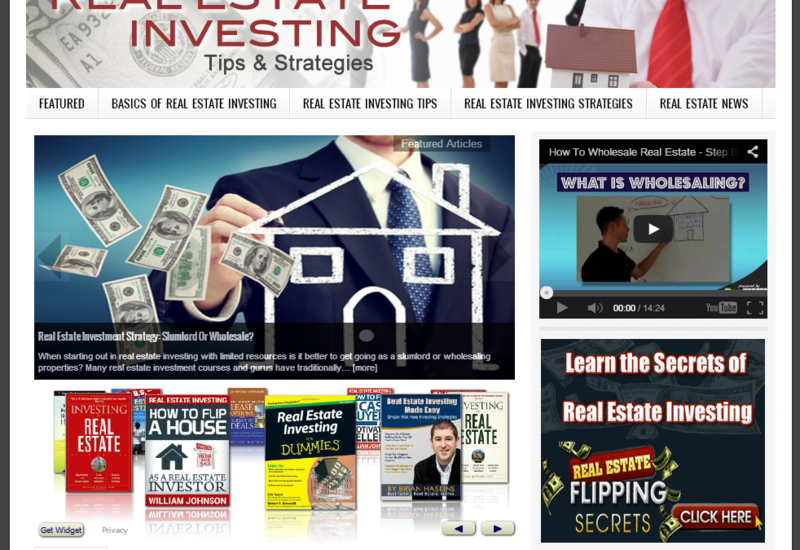 Includes property investment advice videos pulled in from YouTube and current real estate news headlines from around the globe! Powered by WordPress and built on the secure Genesis framework.